Easter season is coming, and if you are a person characterized by details and decorating, both the home and the office, with elements according to each celebration, below you can find a group of images that will be very useful . 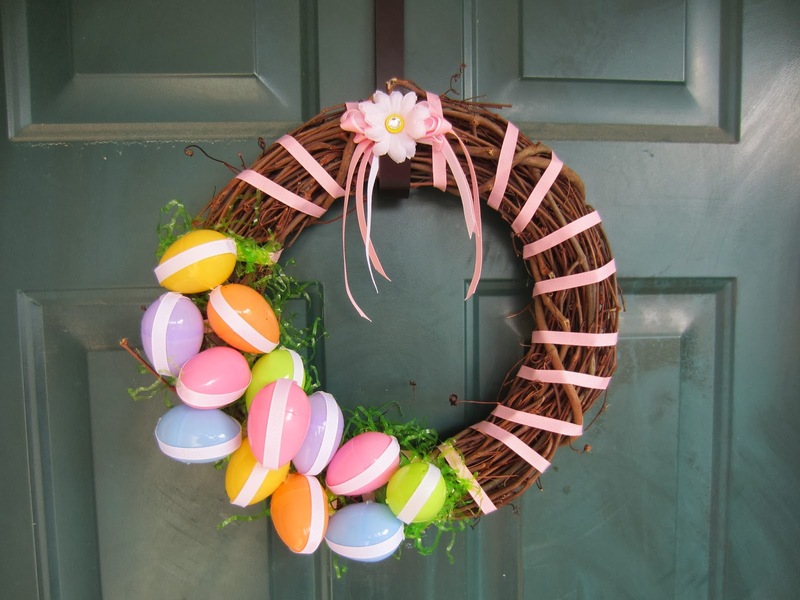 They are Easter Wreaths, perfect to decorate the entrance of your home or your office, or if you want to place inside one of the rooms of your home. Among them you can find some made with Easter eggs , bunnies and other with flowers, all of them are the indicated ones to celebrate this important holiday. 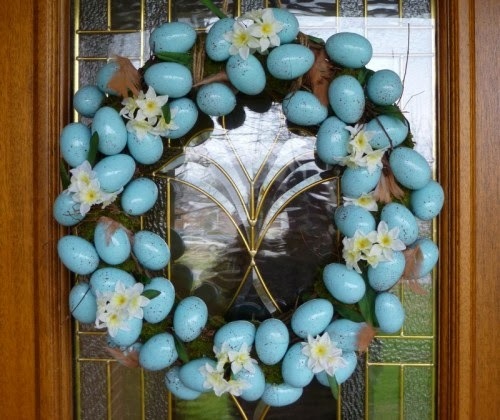 Easter wreath with eggs made ​​with sky blue and white flowers. 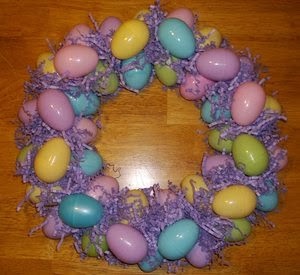 Easter wreath with branches of natural color and eggs in lilac and purple tones. 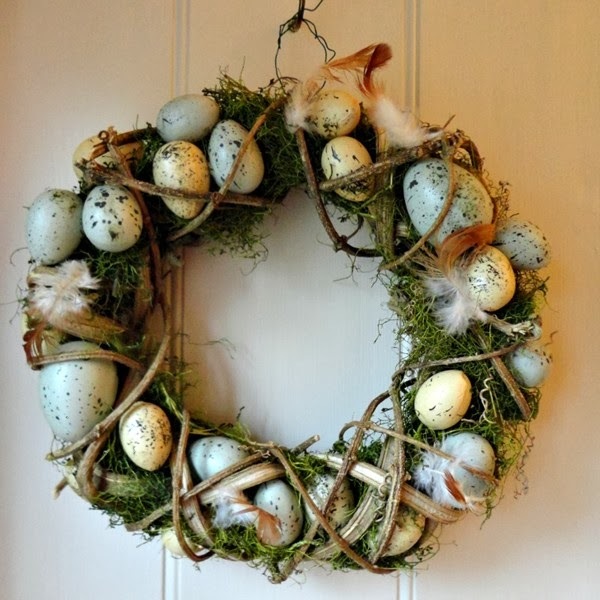 Easter wreath with branches, halter and speckled eggs. Easter wreath with branches, white flowers and small eggs on the bottom. 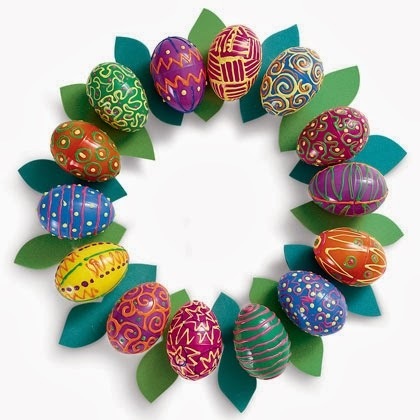 Easter wreath with a series of colorful eggs arranged in two rows. 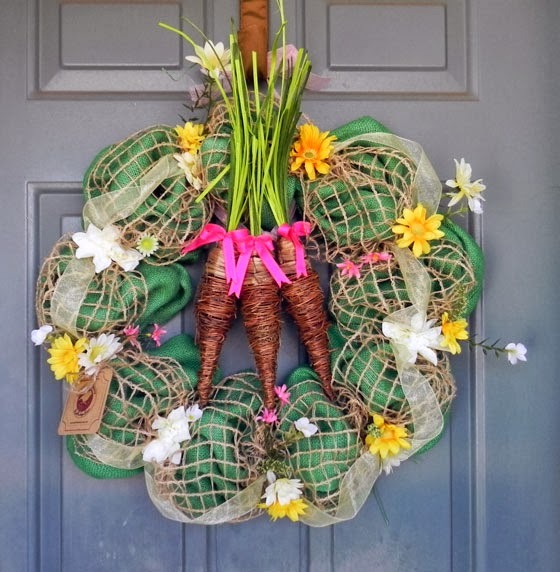 Easter wreath with branches, pink ribbons and eggs with a ribbon in the middle. 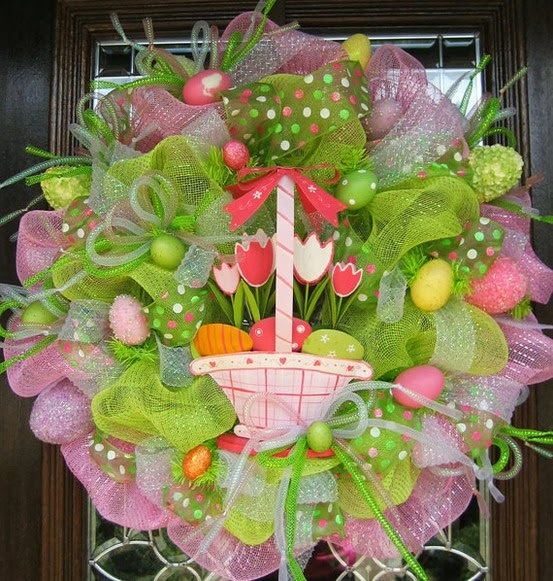 Easter wreath with lots of ribbons of different colors and thicknesses, green branches and different colored eggs in the middle. 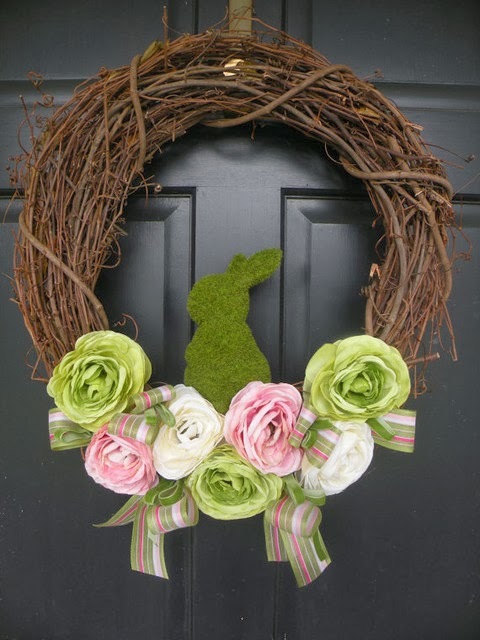 Easter wreath with dark branches, artificial flowers and on them , the silhouette of a rabbit. Easter Wreath with colorful and well decorated Easter eggs. 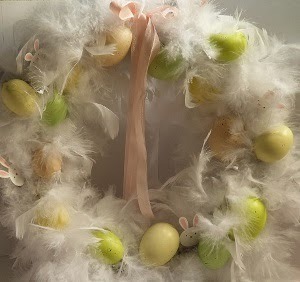 Easter wreath with eggs and feathers. Easter wreath with ribbons , flowers and carrots. I hope you have enjoyed these Easter Wreaths.